New exhibitions by a local photographer will give a different perspective on the landscape around Newstead Abbey. Many visitors to Newstead Abbey are unaware that beyond the perimeter wall lies a retired colliery, and a community that comprises rows of former terraced houses where miners lived. 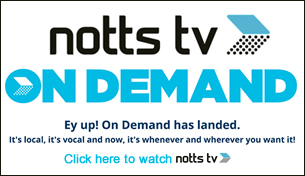 In a new exhibition in the King Charles II Rooms, Nottingham-based photographer David Severn presents a lesser-known view of Newstead and Nottinghamshire. 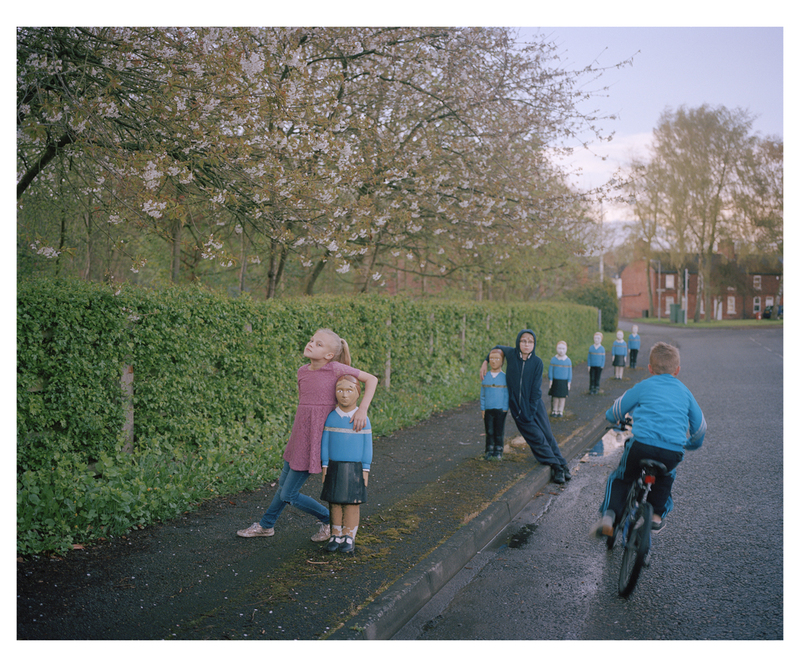 Through his earnest and sensitively observed photographs and portraits, David shows his interest in two parallel worlds which are situated beside each other, where an ancient priory wall acts as a dividing line between two contrasting but equally significant tales of Nottinghamshire’s history. Since Newstead Colliery closed in 1987, the land has been replaced a sprawling country park. The loss of the pit left a lasting legacy upon the residents. Despite this, the younger generation show a deep affection towards Newstead Village, seemingly unaffected by the experiences of the families who have remained. Guided by the young people themselves, Newstead Youth Centre Portraits leads us through the local streets and play areas. This is their Newstead, their turf, and they are proud of it. Further afield across Nottinghamshire, other pit closures left many open wounds for the former the coal miners and their families. In Thanks, Maggie, David Severn explores these abandoned coalfields to observe the communities left behind, and how some traditions still remain in the social clubs that his own pit-working father and grandfather may have frequented. Vivid echoes of the collieries remain, as does the bitter lament of the Miner’s Strike of 1984-85 that run through the stories, music and veins of contemporary life. Admission charges apply. For opening times, visitor information and details of our talks programme, please visit www.newsteadabbey.org.uk. 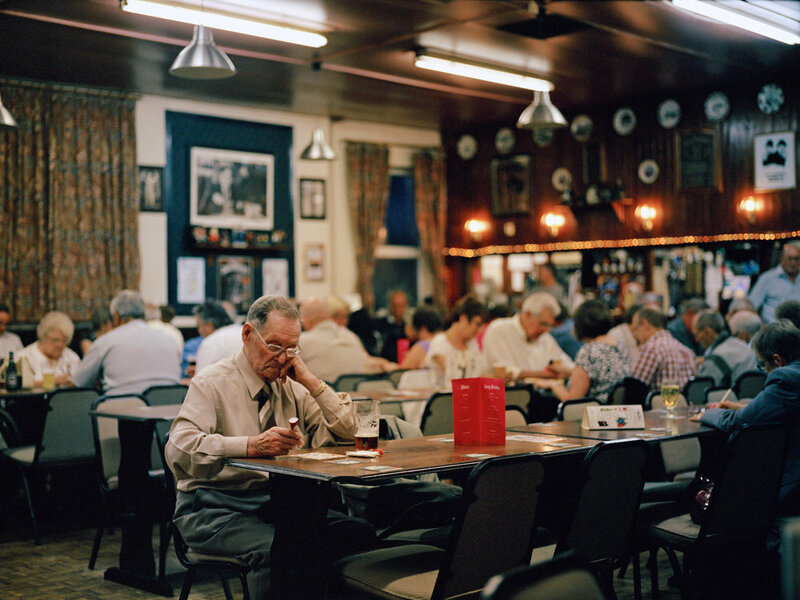 David Severn has exhibited nationally and internationally, and was selected as a winner of the Magnum Photos “30 under 30″ award, an international competition open to documentary photographers under 30 years of age covering social issues. This exhibition is staged in the King Charles II Bedroom and Dressing Room at Newstead Abbey. It marks the start of a new programme of exhibitions that will respond to the Abbey, compliment the building, or give new perspectives on its former residents, through contemporary and historical art, textiles and refreshed room displays. Newstead Youth Centre Portraits was originally commissioned by ‘LandLiesFallow’, an artist-led community project supported by the Heritage Lottery Fund, as part of a creative response to the communities along the ancient borders of Sherwood Forest.